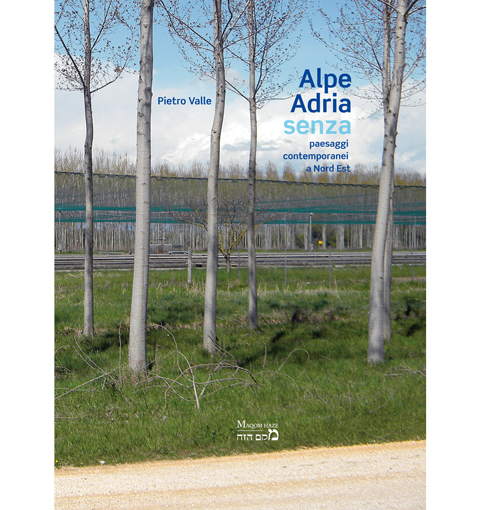 Trieste publisher Beit-Maqom Haze issues the book by Pietro Valle “Alpe Adria Senza” that explores the landscape at the border of Friuli Venezia Giulia, Austria, Slovenia and Croatia with photographs and written essays. 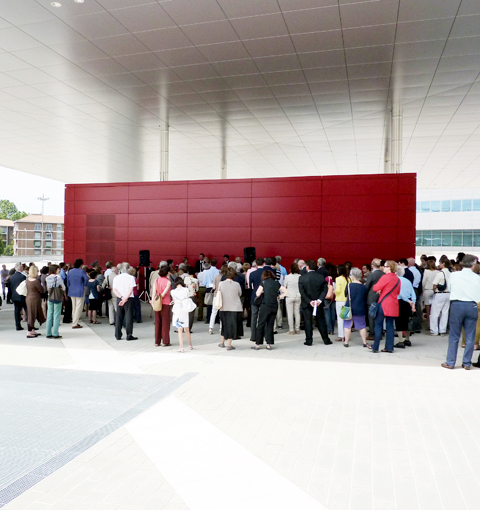 With a public opening, The Portello square by Studio Valle is dedicated to Gino Valle, author of the master plan and the preliminary design. 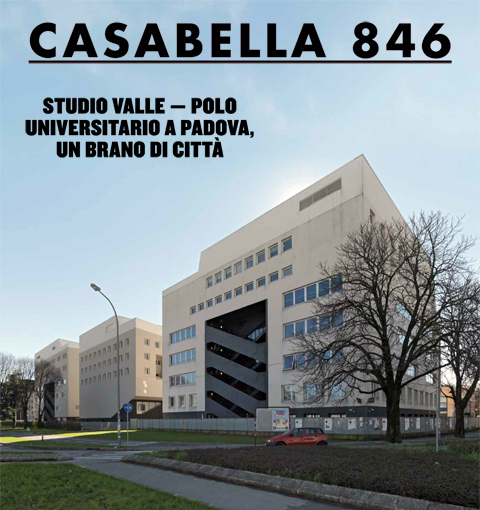 Within the same event two streets are dedicated to Aldo Rossi and Ignazio Gardella as well as the sculpture “large Erasure for Giovanni Testori” by Emilio Isgrò. 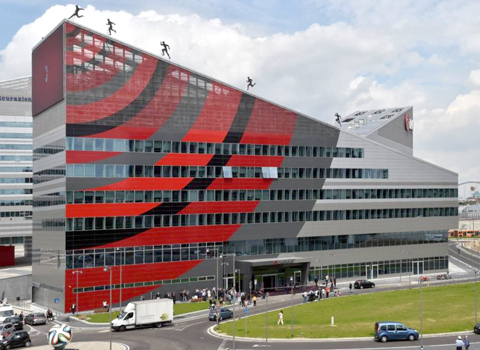 The new seat of AC Milan opens in the Office Building at the Portello, designed by Studio Valle. 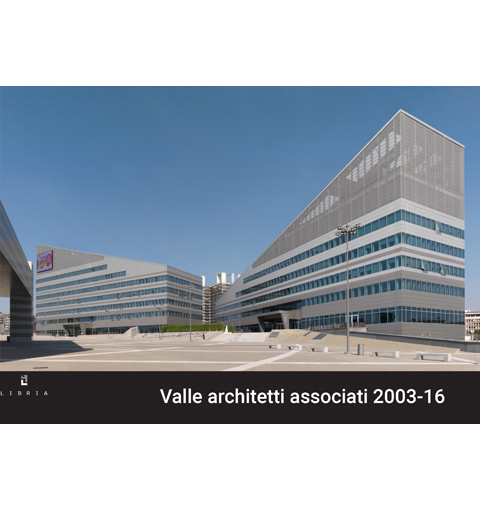 It is identified by a temporary facade covering and the interiors designed by Fabio Novembre.